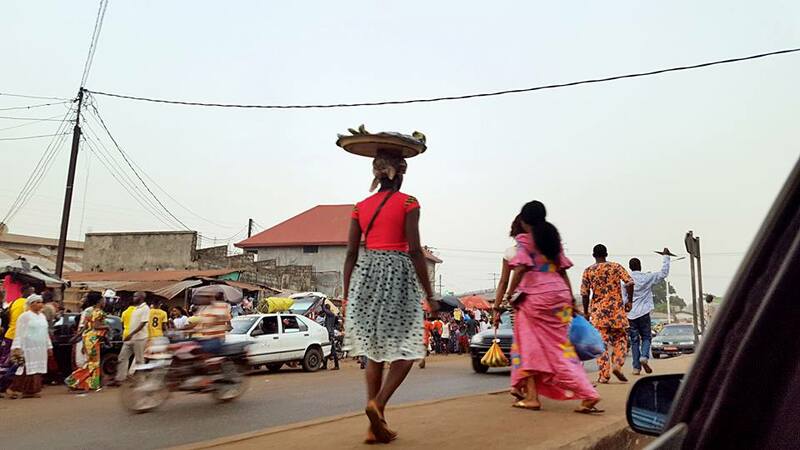 Planned Itinerary Week 1 – Conakry – Capital of Guinea. Week 2 – Travel to one of the gorgeous island of the coast. 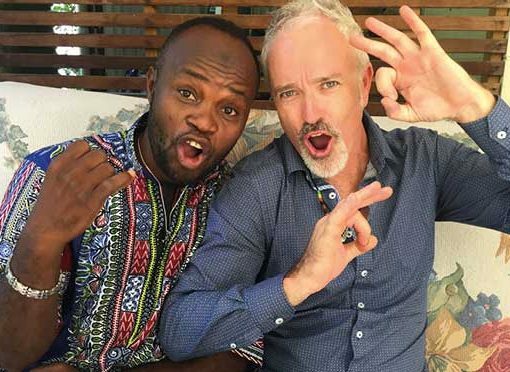 Week 3 – Return to Conakry before heading to the idyllic beaches of Belle Air. Week 4 – Return to Conakry before heading home. and taken home by students. Daily Programme Each day will generally comprise of 4 classes of up to 2 hours each. 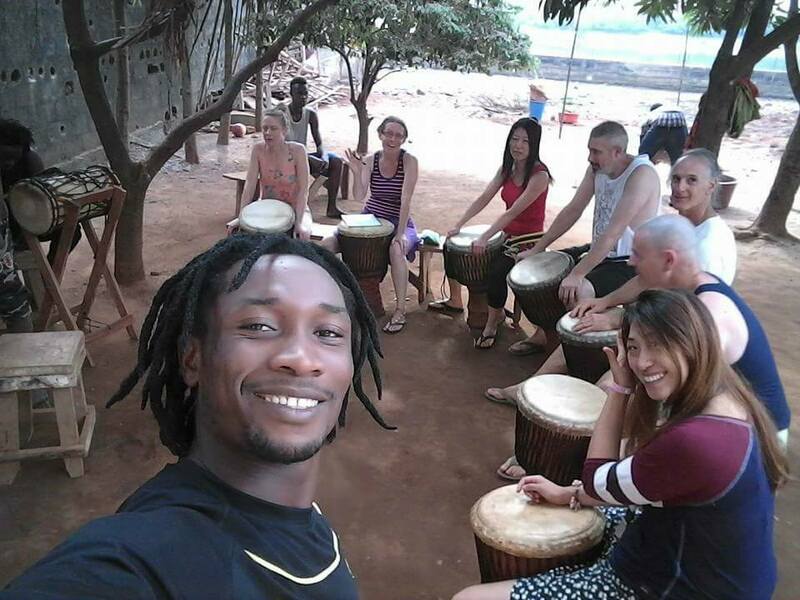 Two classes focussed on drumming and two on dance including a healthy balance between djembe, doundoun, dance and doundoun dance. It will be intensive and cater for the comfort range of participants. 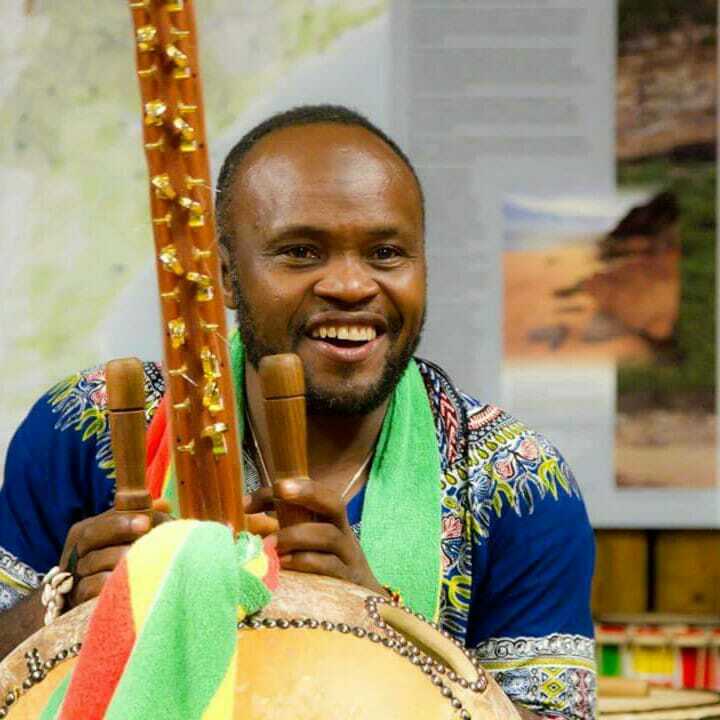 Mohata ‘19, presented by Mohamed Bangoura (aka BK) and Elliott Orr of Talkin’ the Drum, provides participants with the ultimate African experience, focussing on the musical and dance traditions of Guinea. The Mandinke people, having created the djembe some 7 centuries ago, are the rightful holders of this ancient tradition. 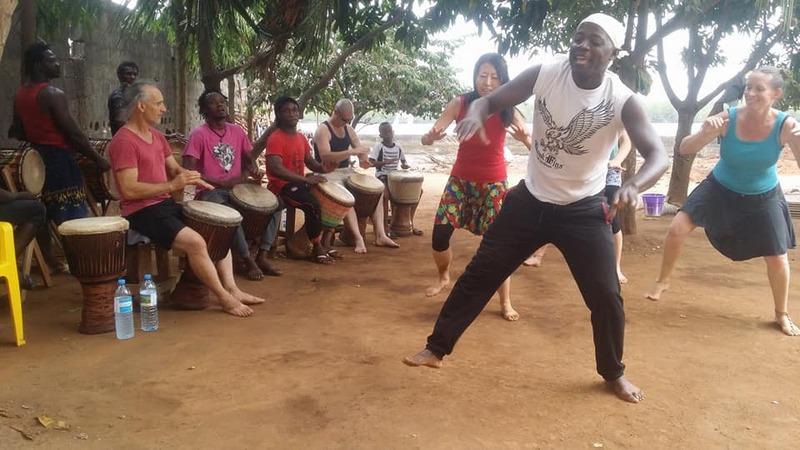 In Matam, Conakry, the vibrant epicentre for music and dance training in Africa, we present an incredible opportunity to learn rhythms and dances from the highest calibre artists..
More teachers to be added, each will share the story and history of the music and dance. Mohamed Bangoura aka “Bangoura Ke Master Drummer.